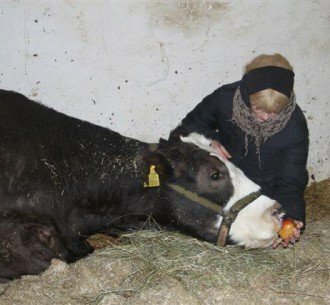 Gisela was a cow who worked on a dairy farm for 16 years. This is far longer than usual as most dairy cows are sent to slaughter at an average of 8 years of age. The decision to allow her to live longer was not due to any sentimental reasons, but rather because she was seen as a profitable resource by the farm manager. During that time she produced a whopping 100,000 litres of milk. Nature only intended that she produce enough milk to feed her calves, which would have amounted to a maximum of 17,000 litres over those 16 years. Would those extra 8 years be seen as a gift, do you think? That would depend on whether you think she had a life worth living. Gisela’s high level of productivity came at a high price of suffering for her. In order for her to produce the volume of milk required to keep her profitable she was impregnated from the tender age of 2 years old and continuously thereafter at the soonest possible time after the birth of each of her previous calves. While she was there she gave birth to 14 calves. Each of those calves represents a living being whom she carried in her womb for 9 months. She would have been hooked up to mechanical milking machines throughout her 14 pregnancies. Like any warm blooded mammal she would have experienced the pain of childbirth and the joy of meeting her newborn babies. However, every single one of her 14 calves was taken away from her, leaving her udders bursting with milk that could be secured for human desires, and a deeply grieving heart. As if her suffering wasn’t bad enough, she was also beaten, badly and regularly. Her tail was broken and her eyes were injured leaving her half blind. When her milk production eventually and inevitably began to wane she was scheduled to be slaughtered. 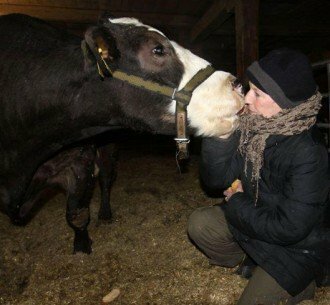 Then a miracle happened: Steffen, one of the farm workers who had known her for years, bought her freedom and took her to a retirement home for cows in northern Germany, Stiftung Hof Butenland. After the many years of pain, abuse and grieving, Gisela was very weak. Her body and spirit seemed to have been broken, and her chances of survival were slim. Throughout the winter of 2010 she was gently nursed back to health and taught to trust humans again. 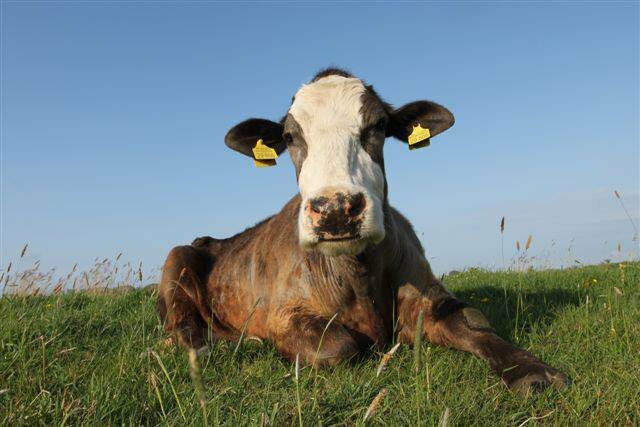 Even though Gisela had escaped the slaughterhouse and was now called by her name and no longer merely a number, the sanctuary was not permitted to legally remove the tags from her ears. In fact, at the time of writing this article, the veterinary office regularly inspects the residents to ensure this law is enforced. So she was forever marked for death, despite her reprieve. Then in the summer of 2011, her second miracle happened: Dina arrived. 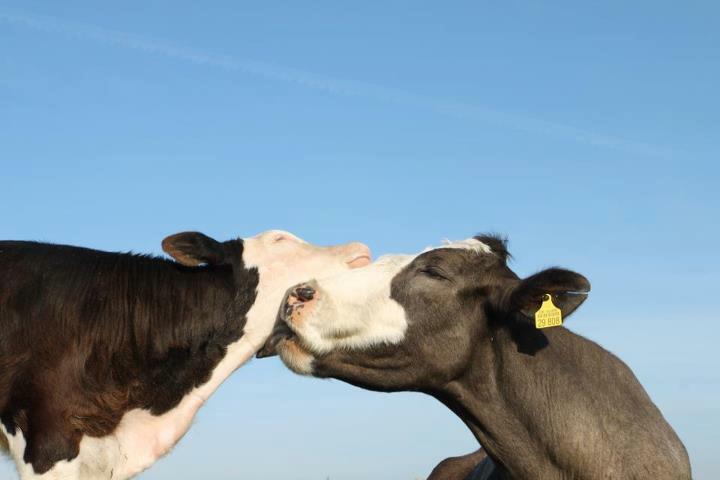 She was a 2-year old dairy cow who had run away and been taken in by the sanctuary. Dina was pregnant with her first calf and after only a few days gave birth to Mattis. This was Gisela’s time to shine. She immediately assumed the role of grandmother. At last she had been given a chance to look after a calf, even if he wasn’t her own. Her joy seemed to know no bounds as she patiently helped the young Dina be a first-time mother and she flourished as she showered Mattis with all of her affection and attention. The enduring and truly loving bond they developed was obvious for all to see. She lived two glorious summers with Mattis at the sanctuary. Was the love and nurturing she gave and received enough to heal her broken heart and erase the memories of loss and deprivation from her previous life? Gisela was a gentle hearted, affectionate individual with a strong will to live despite all the misery piled upon her by the dairy consuming public. We never had the right to invade her bodily integrity, forcibly impregnate her, steal her calves or misappropriate the milk her body produced for her calves. It was both cruel and unethical to further deplete her body with intensive milking protocols that stimulated the unnaturally high yields of milk. Even if all dairy cows were retired humanely rather than being thanklessly slaughtered when their production declines, can anyone honestly look her in the eyes and believe the milk they consume is worth the suffering she endured and the violation of her most basic rights? In the end, Gisela had a life worth living and her life mattered. Not only to her, but to everyone who knew her. On 25 September 2012, Gisela died in peace and dignity, surrounded by her family and friends. 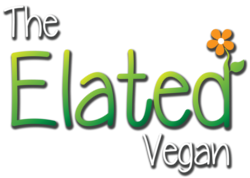 In honour of her memory, many people have since gone vegan. Can you find it in your heart to stop consuming dairy products? 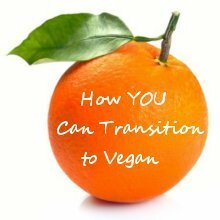 Contact me if you would like to know more about how you can transition to a vegan lifestyle. ← Did You Know My Mother?